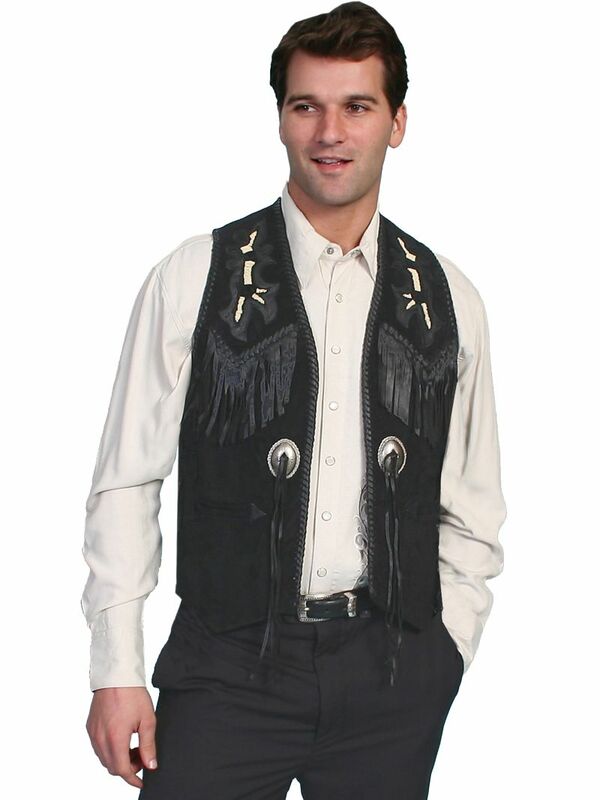 Handlaced bead trim vest. 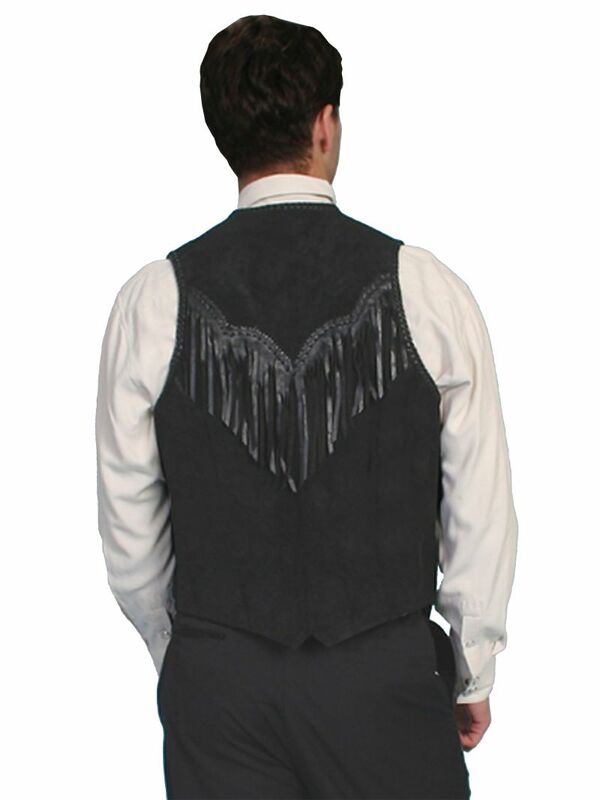 Boar suede bead trim vest with leather fringe trim. Two arrow slit front pockets. Two conchos with leather fringe. Nylon lining. 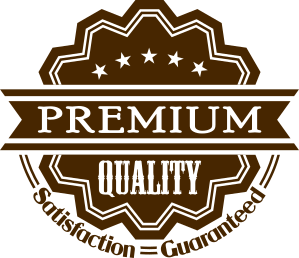 Import.